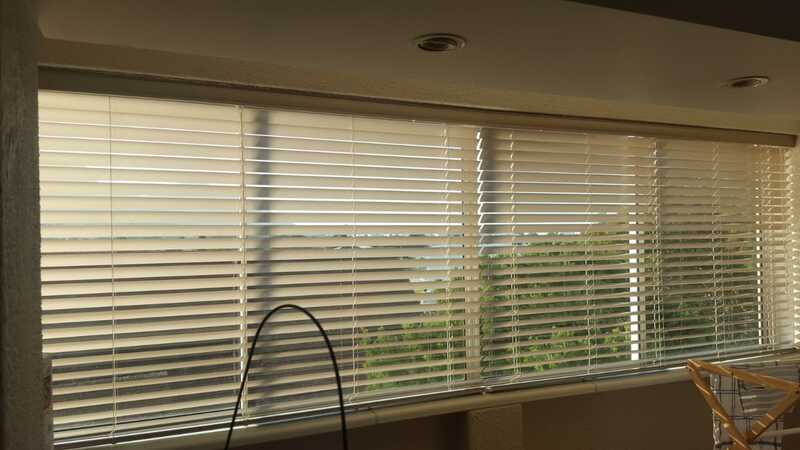 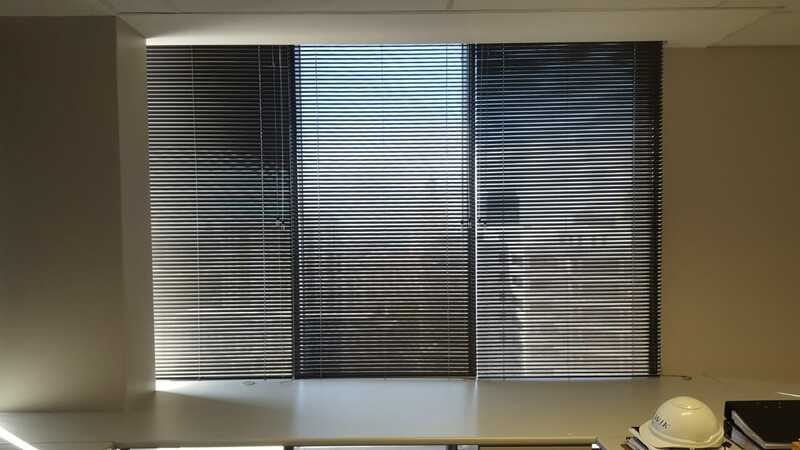 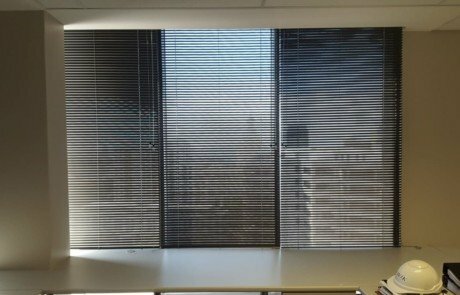 We recently fitted these 25mm AluminiumVenetian Blinds into offices. 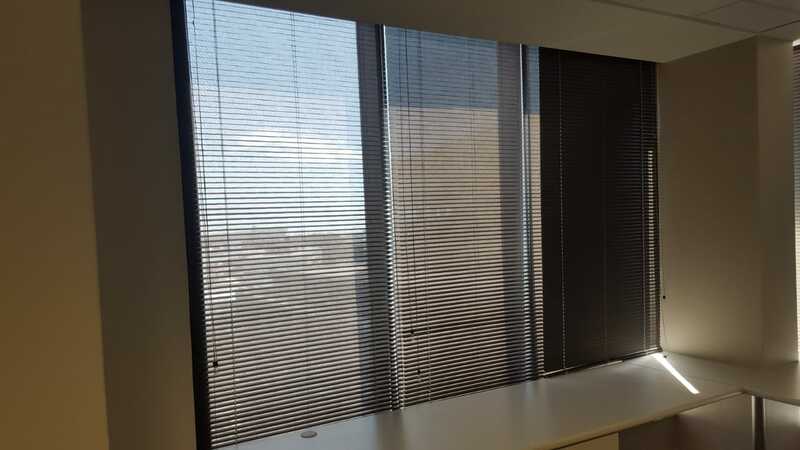 Office blinds serve many purposes. 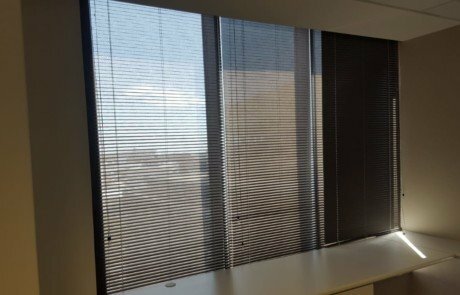 Control the lighting in the office suited to what you are working on, reading, having a meeting, working on your computer. 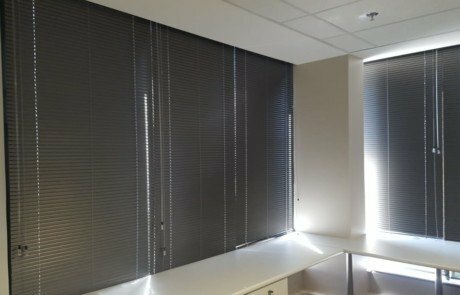 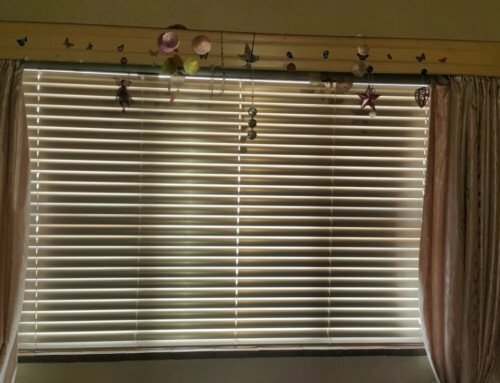 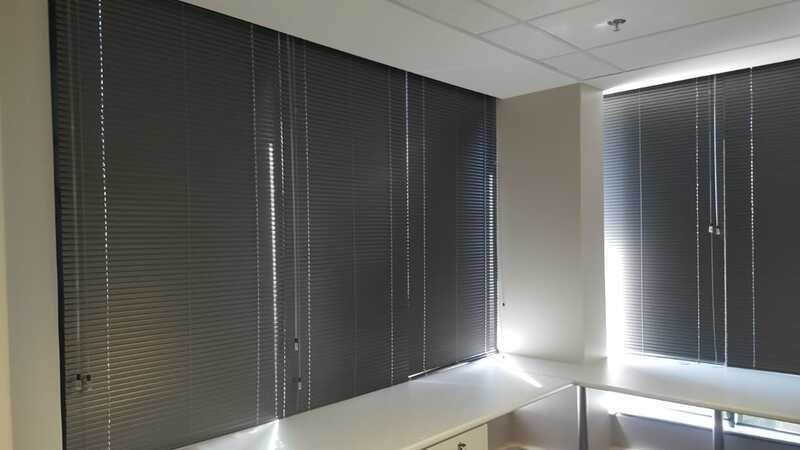 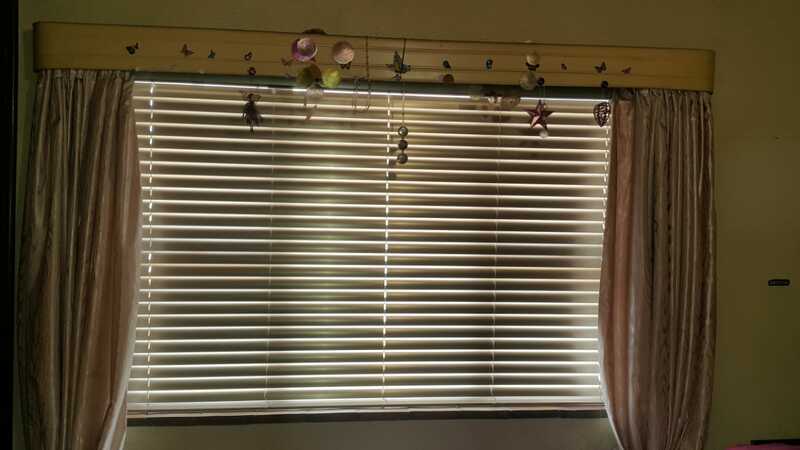 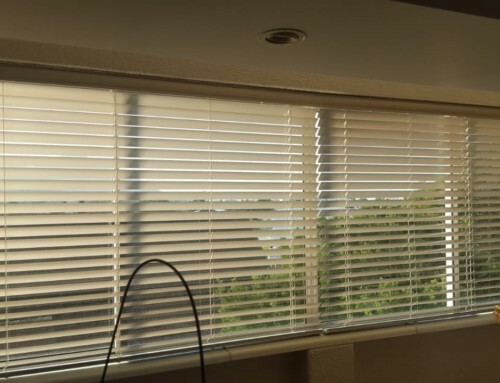 All require different adjustments to your blinds to give you the perfect lighting in your office and help prevent straining your eyes or if you just need privacy. 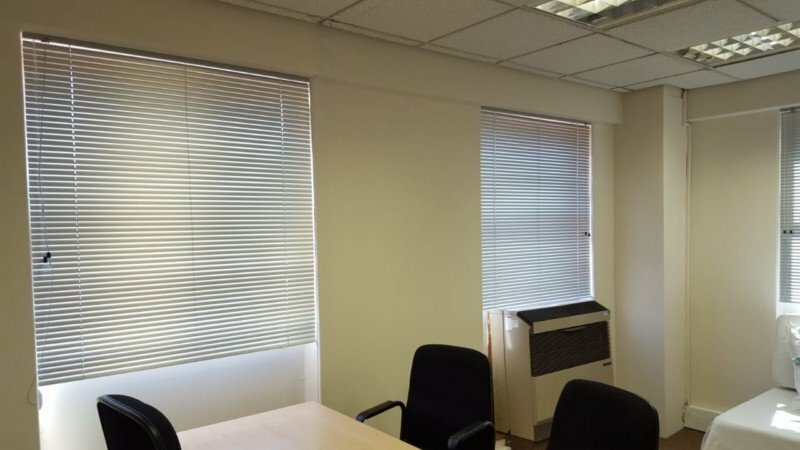 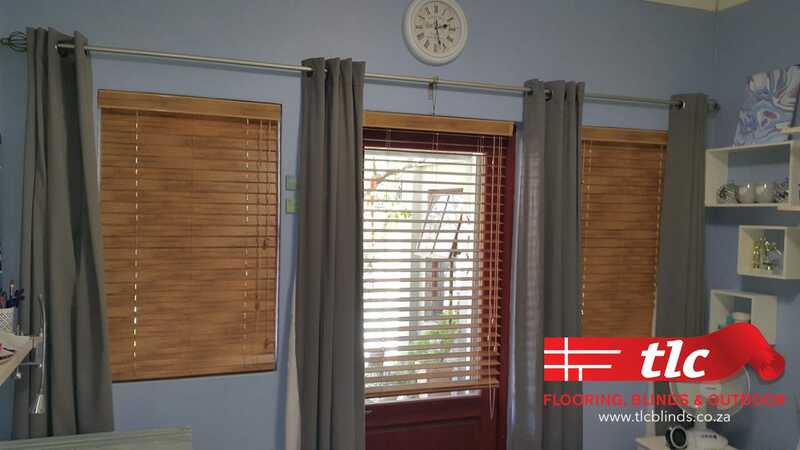 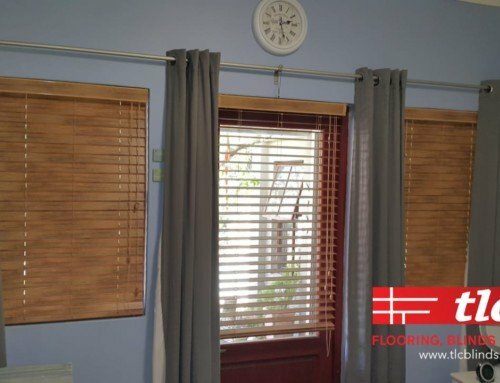 If you need new blinds for your office, choose from either wooden blinds, aluminium blinds, vertical blinds or roller blinds. 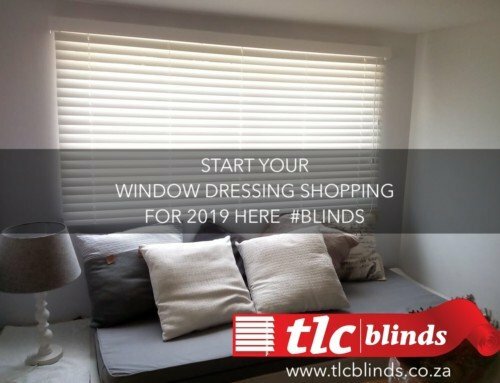 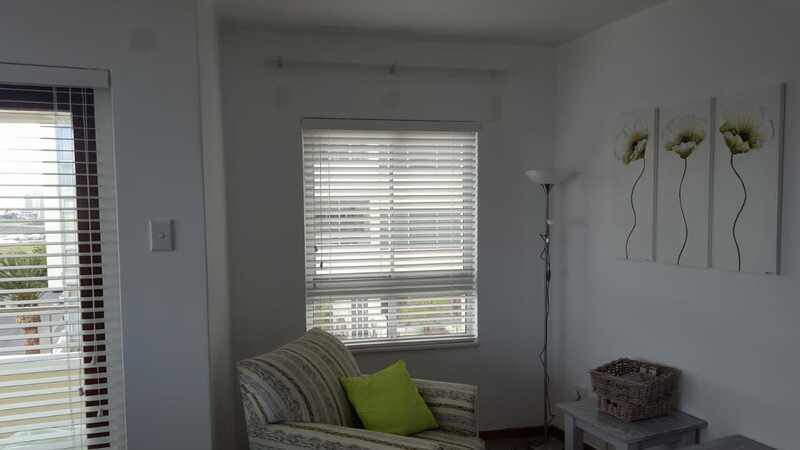 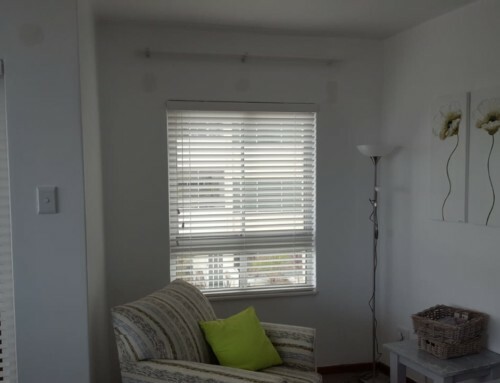 Contact TLC Blinds to find out more about colours, styles and options and to get your quotation.